Two unique award winning venues, Glasshaus Inside & Glasshaus Outside are two of Melbourne’s most delightful hidden gems. 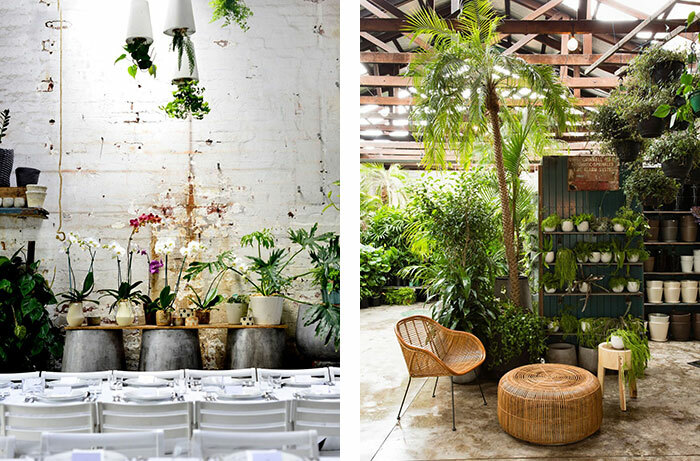 At Glasshaus Inside, industrial chic meets botanical splendour boasting abundant natural light and impeccable styling. Nearby, Glasshaus Outside offers a stunning sanctuary of greenery in a conservatory style annex where the outdoors blends seamlessly with the interior space. A harmonius blend of indoor, outdoor and lush greenery, both spaces offer use of rustic tables as a bar, built in AV systems, catering spaces, onsite event manager and security staff. Additional furniture onsite is available for hire. 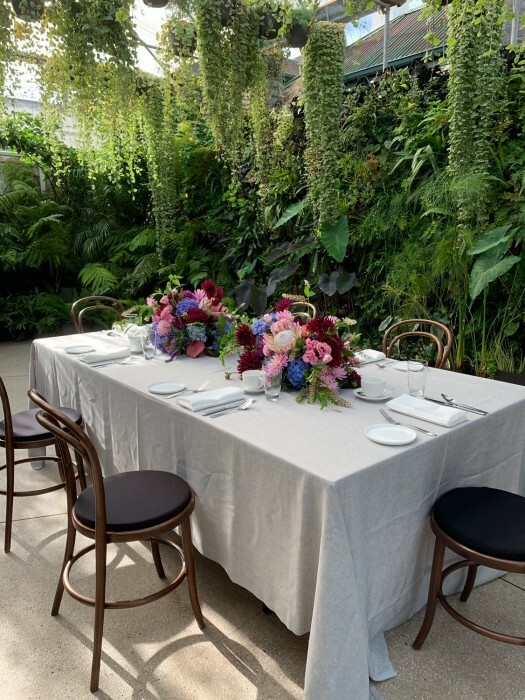 This stunning all weather venue has the feel of the outdoors with all the peace of mind that an indoor Melbourne venue brings, Glasshaus is the perfect backdrop for any celebration.